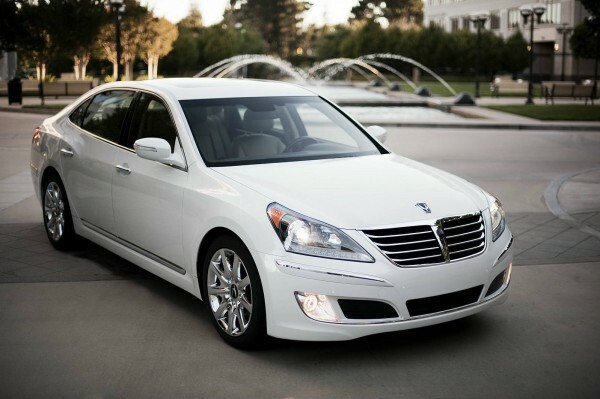 Middle East – the First Selling Point of 2014 Centennial, Hyundai's Luxury Premium Sedan! - Muscle Cars Zone! 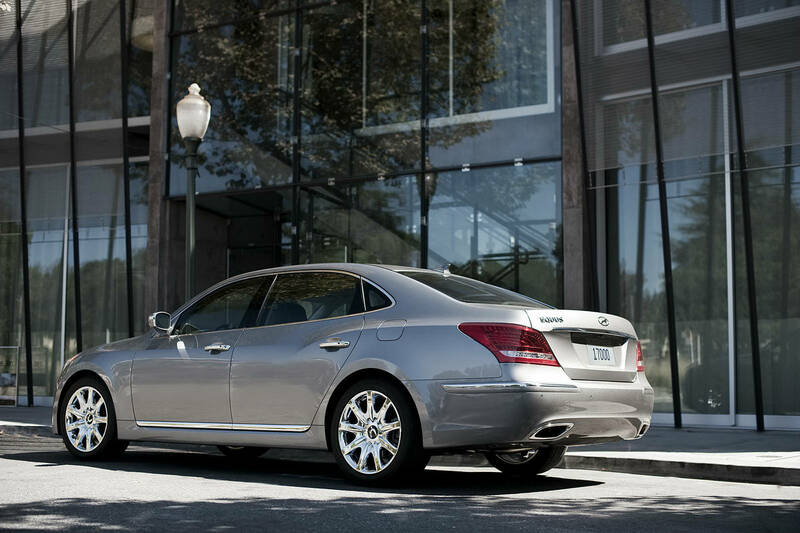 Middle East – the First Selling Point of 2014 Centennial, Hyundai’s Luxury Premium Sedan! 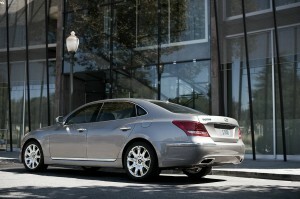 Hyundai`s new set up of its luxury premium sedan will challenge the established competitors from Germany and Japan. With a lot of premium cutting edge features, enhanced stylish exterior and interior and new GDi engines, Hyundai started the sale of the New Hyundai Centennial in the Middle East. This vehicle will challenge more established competitors from Germany and Japan. The New Centennial experienced minimal exterior changes trough the face-lifting, but redesigned and upgraded stylish dashboard and improved seats comfort shows completely new look inside. Hyundai this time improved noise reduction and as a result the car`s cabin became ultra-quiet. Modern premium features like developed detection system for blind spot, Head Up display, haptic steering wheel and shift by wire put this luxury sedan to the top of its cars segment according to the latest technology. 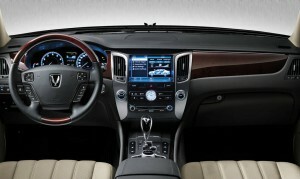 The brand new GDi engines (3.8 V6 or 5.0 V8) for sure will satisfied the most demanding drivers. The sales of this Hyundai`s flagship car grew 147% in 2012 across the world. According to ALG, one of the leading automobile industry forecaster the most luxurious Hyundai`s sedan holds its value better than its German competitors Audi A8, S-Class Mercedes-Benz and BMW 7-Series. “Modern Premium”, Hyundai`s brand direction, like never before truly enhanced The New 2014 Centennial in order to offer more sophisticated technology, luxury and comfort. The first region in the world after Korean market where Hyundai started the sale is Middle East. 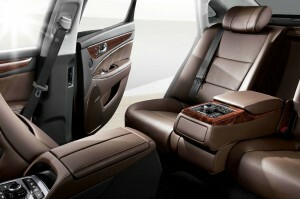 This luxury car provides the highest standard of safety, comfort and convenience. Its main features are GPS information on the windscreen, exterior cameras for a 360° view protection on the TFT screen, Blind Spot Detection, redesigned rear seats, adopted front seats, dual 9.2 inch rear LCD monitor, electronic multi-link suspension, air suspension, redesigned wing mirrors for less noise, improved quiet transmission and new DIS system. All the buyers` benefits by the Premium Assurance Programme (buy-back value guarantee, five years free maintenance/ 100,000 miles and 5 years/ unlimited mileage manufactured warranty). As well as New Premium Lounges into specially separated showrooms areas that offers unbeatable service and peace of mind to the customers. Read my next article: Hyundai on the Top! Winner of Major Quality Reports in 2012! Read my previous article: Is VW afraid of Hyundai?